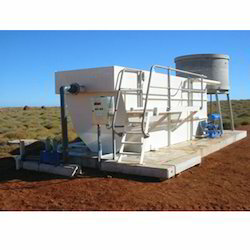 We are offering our customers an excellent quality range of sewage treatment plant. 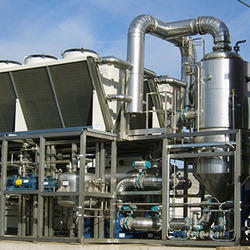 Owing to the expertise of our professionals, we are betrothed in offering STP To RO Zero Discharge Plant. 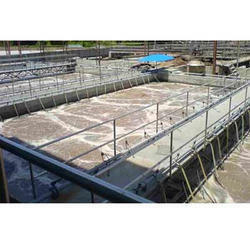 Levering on our years of experience, we hold expertise in offering Sewage Treatment Plants. 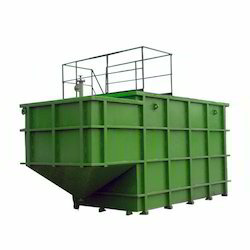 Moving on deep knowledge & industrial experience, we are offering a very effective solution for Packaged Sewage Treatment Plant.